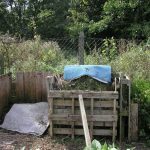 Articles to do with improving the soil, making and using composts and fertilisers, using organic and inorganic fertiliser, composition of fertilisers and manures etc. It’s really very simple, the better the soil the better your crops will be. 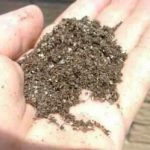 These articles should help you to improve your soil providing the nutrients that your plants need. 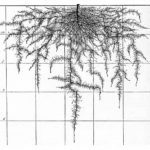 Feed the soil, not the plants is a phrase often heard but what does it really mean? 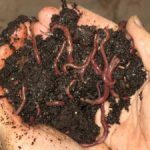 This article seeks to look at feeding the soil and the benefits. 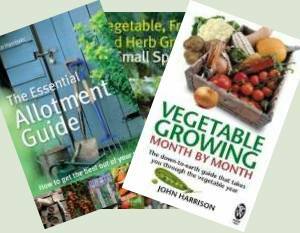 An introduction to using fertiliser to maximise yields and a general understanding of fertilisers in vegetable growing. 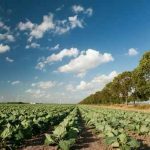 Naturally produced or organic fertilisers provide the same basic elements as artificial fertilisers but some have an advantage in their slow release. 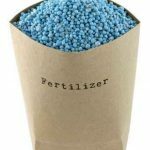 About using artificial fertilisers, the different NPK nutrient content and the benefits and drawbacks of various artificial fertilizers. Lime - the Vital Fertiliser! 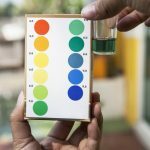 An acid soil, a soil with a low pH, or alkaline soil with a high pH is effectively deficient in nutrients even when nutrients have been added to the soil. 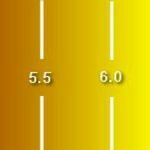 Soil pH, effect on your garden, how to determine it and how to change it. 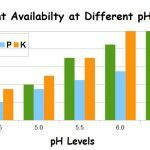 Soil pH is critical to plant growth controlling nutrient uptake and availability. 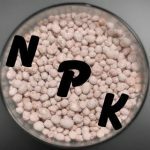 Magnesium, Calcium and Sulphur are vital additional elements or macro nutrients in plant nutrition in addition to the better known trilogy of NPK. 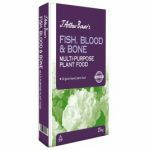 Trace elements can be as important in growing and gardening as vitamins are in human nutrition. 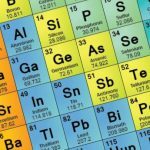 This article covers the different trace elements. 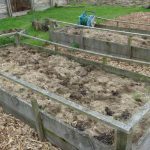 Green manures are a wonderful way to add and retain nutrients to the soil whilst improving the structure. 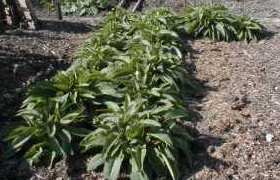 They can even save time as they suppress weeds. 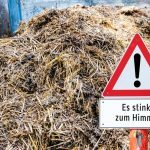 Horse or Cow Manure - Which is Better, Horse Manure or Cow Manure? One question that seems to crop up frequently between gardeners and allotment holders is which manure is better to use, horse manure or cow manure? 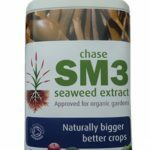 The beneficial effects on plant growth of adding mycorrhizal fungus and kelp or seaweed meal to improve your soil's ability to support plants. 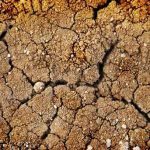 Clay soils are always a problem and some proven practical solutions are found in this article on improving clay soils. 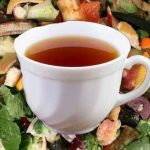 Organic gardeners all know compost is fantastic stuff. 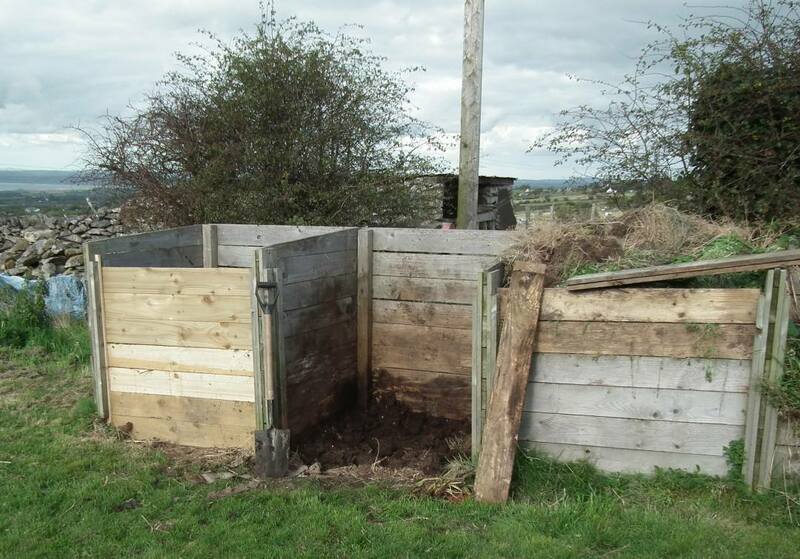 But now, there's something some say is even better and that's compost tea. 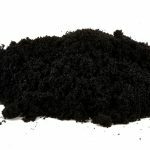 Separating the truth from the hype about biochar and terra preta from the Amazon basin plus how to make biochar at home. 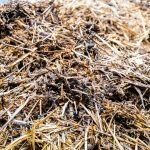 Separating the truth from the hype about the benefits of soil remineralisation utilising rockdust. 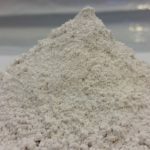 Many gardeners have been confused about the role of gypsum in gardens. 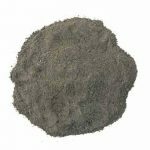 It is a soil additive that provides micronutrients, a conditioner and a fertilizer. 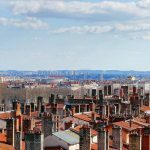 A large proportion of land in the world could be improved and brought into productive use. Gypsum can be used as a aid in the reclamation of this land.